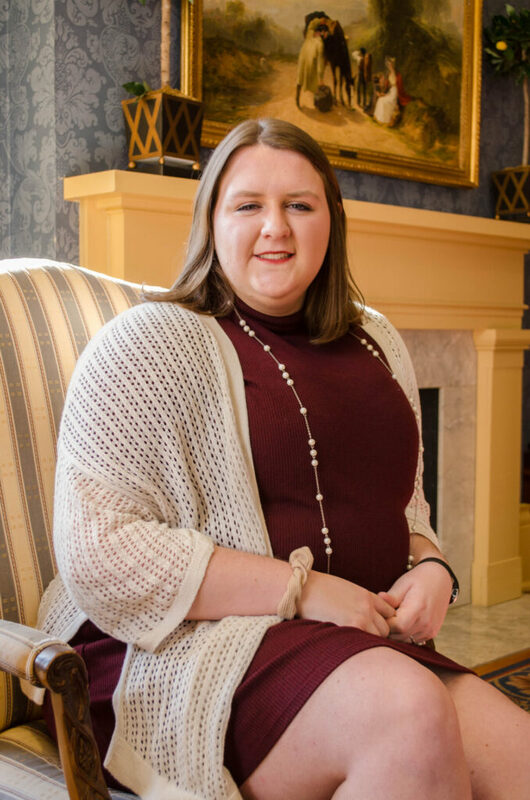 University of Mississippi student Grace Moorman is going to Washington for the spring 2019 semester to work as a curatorial intern at the Smithsonian Institution’s National Portrait Gallery on a project that highlights the contributions of 20th-century women to the arts. A student in the Sally McDonnell Barksdale Honors College, Moorman had applied for several internships in Washington and applied to the Smithsonian just before Thanksgiving. She quickly heard back and was offered the position.